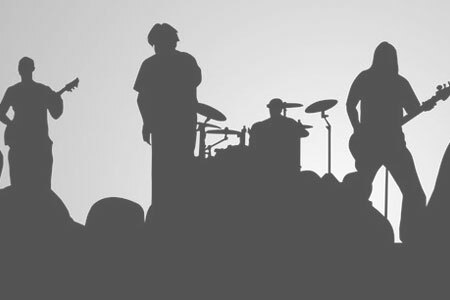 A fun and exciting band consisting of 5 musicians from all backgrounds and genres of music. When you come to Abracadabra's Ultimate Open Jam, you will leave saying "Wow! It was Magical" ABRACADABRA! Lynyrd Skynyrd, Beatles, Eric Clapton, CCR, Eagles, Guns & Roses, Doobie Brothers, Steve Miller Band, Georgia Sattelites, Grand Funk, Santana.